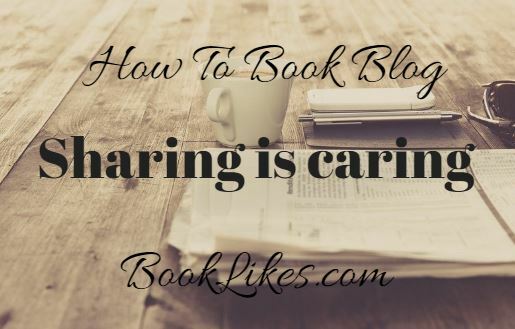 All of this can be easily done with your blog on BookLikes. 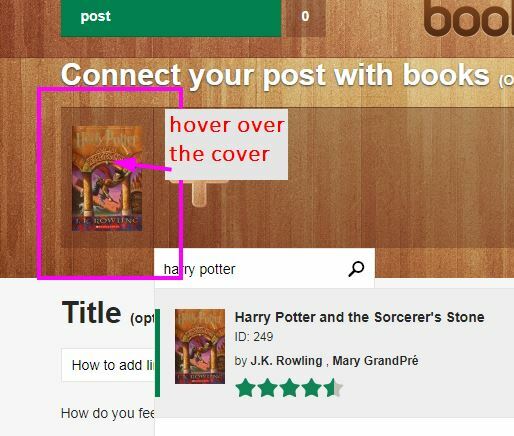 We'll present you several ways on sharing additional links within your review or a post on BL. If you quote a piece of writing or share an image, a passage, a quote from other site, please use the Source Link spot (on the right). The link will be added at the bottom of your post and will be visible in your Dahboard and the blog view. When you write a book review, you select a book on the wooden bar, right? Did you notice that the little cover has got a link icon? Yes, it does! It's the link. And precisely it's a book title + author phrase linked to a book page. 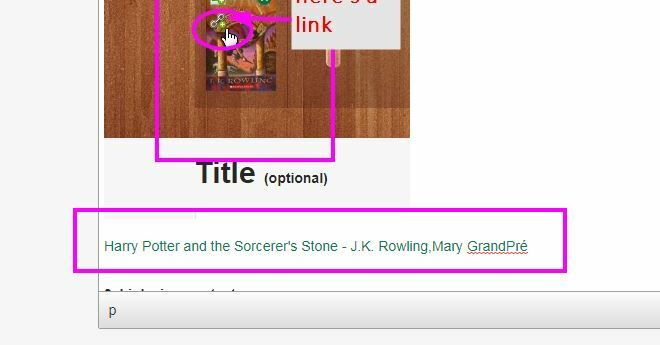 If you'd like to add a linked book title just click the icon and it will be added to your text. The text will be added with the book details from BookLikes book pages (title, author(s)). 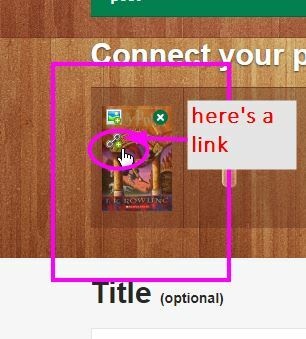 But if you wish to change the text to display or link, mark the text (or just click on it) and click the Insert/edit link icon on the upper bar. Then make the changes to the text, and/or change the link. And Save to view the effect. You can link any phrase or photo in your text. 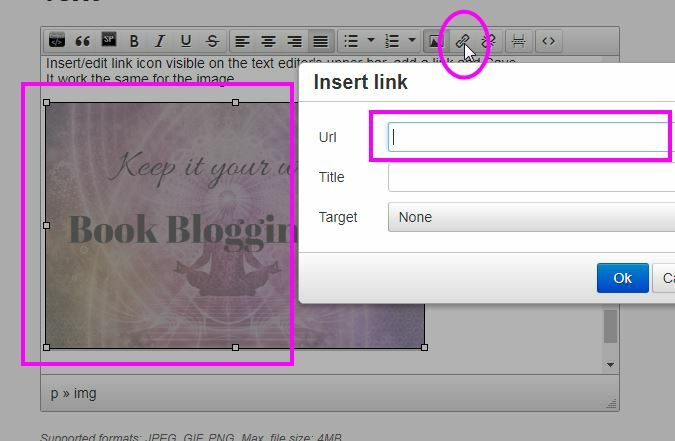 Simply mark the phrase and click the Insert/edit link icon visible on the text editor's upper bar, add a link and Save. It work the same for the image.